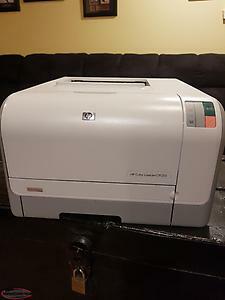 I have a computer printer for sale that I used for a small home business. 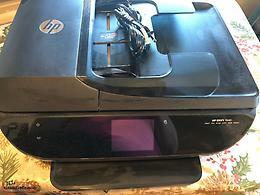 It's a HP Color LaserJet CP1215. Cost around $500 new. In excellent condition and have never had any problems with it. 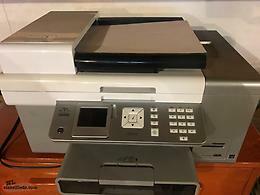 Comes with one new blue ink cartridge valued $100. 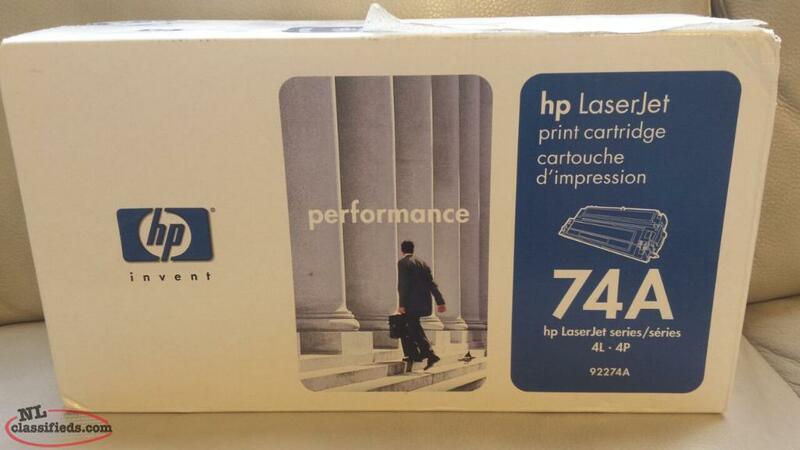 Hi, I'm interested in the 'HP LaserJet 74A printer cartridge - New in unopened box' posted on NL Classifieds! Please contact me if still available.